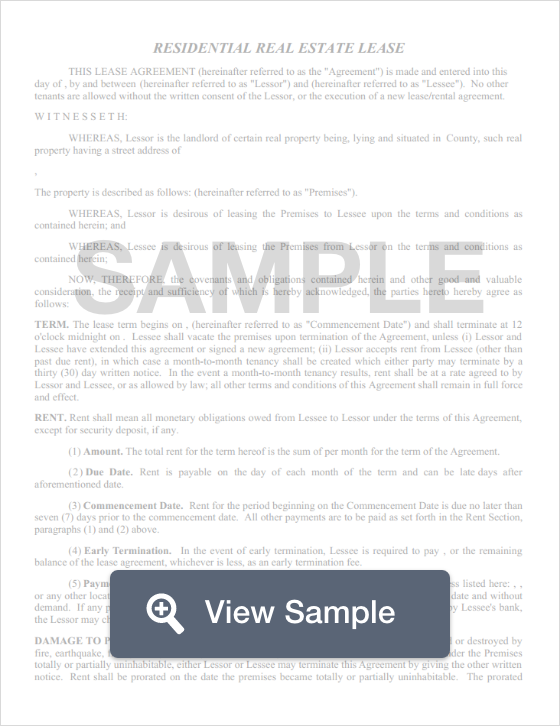 Create a Wyoming Lease Agreement with our attorney-drafted template! A Wyoming lease agreement is used by a landlord and tenant. It’s a written agreement that is legally binding. The landlord agrees to lease the property to the tenant in exchange for a monthly payment that’s made for the life of the lease. All Wyoming lease agreements must be in compliance with Wyoming landlord-tenant law. Residential lease agreements are the most commonly used leases in Wyoming. These include an annual standard lease, a month-to-month lease, a lease to own agreement, a roommate agreement, and a subletting agreement. The lease agreement must be signed by the tenant and the landlord. The signatures should be dated. Landlords must disclose if any fees are non-refundable in the lease agreement. There is no limit on how much a landlord in Wyoming may request as a security deposit. The landlord must return the deposit within 30 days of the end of the lease or 15 days after receiving the tenant’s new address, whichever is later. 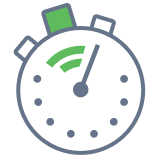 Create a free Wyoming Lease Agreement in minutes with our professional document builder.